On Saturday we took a day trip to Cinque Terre, a place I’ve wanted to visit for years. There are five typical Italian seaside villages (Riomaggiore, Manarola, Corniglia, Vernazza, and Monterosso al Mare), but what makes them especially unique is their proximity to one another and the ease of getting to and from each one. 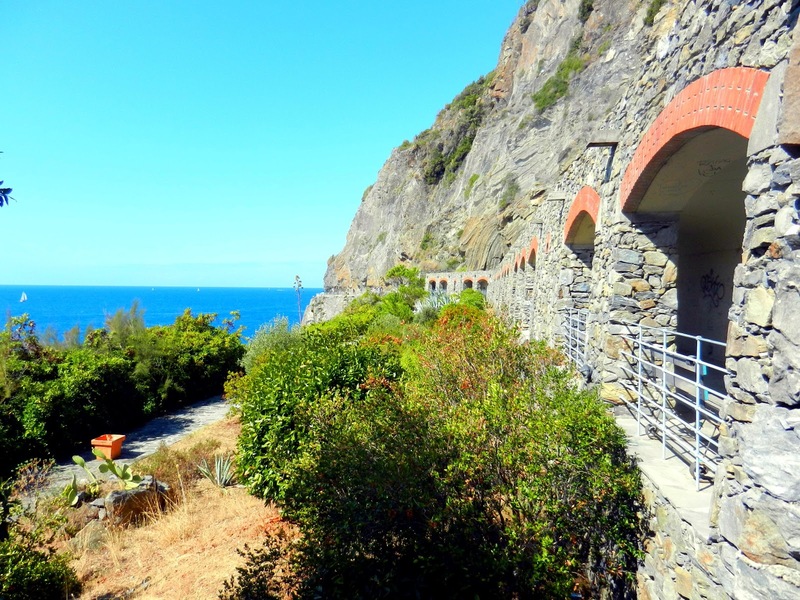 We started out at Riomaggiore and traveled to Manarola by way of a walking trail called Via Dell’Amore (aw, romantic) that is cut into the cliffs and overlooks the Mediterranean. You can also travel by train or ferry to get to the other villages and we opted for the train the rest of the way as certain parts of the trail are still impassable as a result of last October’s floods and mudslides. It takes less than 5 minutes between each village and the trains come pretty regularly. 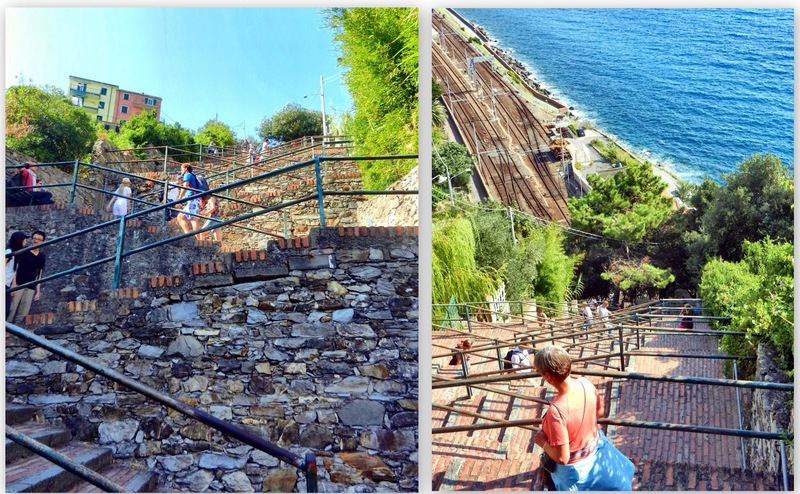 Corniglia welcomes you with a flight of 368 steps. How’d they know I’d been yearning to work my gams? They’re so thoughtful, that village. 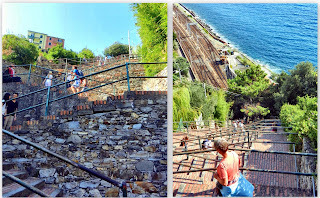 Then there is Vernazza and Monterosso (my faves), which were hit particularly hard by the torrential rains last year. The damage is visible and repairs are still ongoing, but the restoration that’s already been completed is incredibly impressive. The hope was to be ready for the summer tourist season and they certainly achieved their goal. Cinque Terre is a huge tourist hot spot, but it's in no way over-rated. If you've visited in the past, did you have a favorite part? If you haven't been and are planning a trip to Italy, definitely make sure to add it to the list. 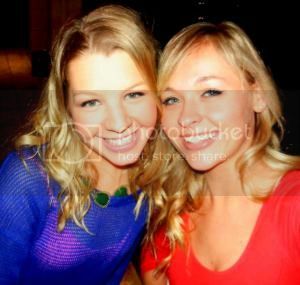 If you'd like to see more pictures, you can see extras on our Facebook page! Cinque Terre was my favorite spot in Italy when I was abroad- so gorgeous!